Today is my first group hike of my travels for both years. 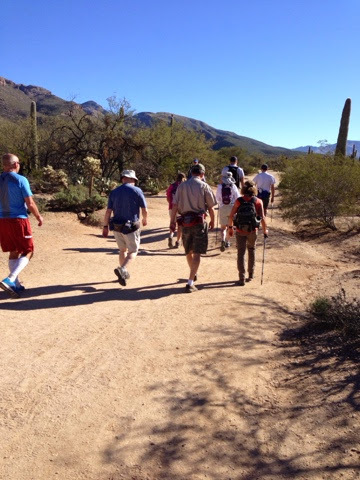 I learned of the social media site Meetup.com last year and started following the Tucson Hiking Group last April after I left AZ and continue to follow the group hikes since then. I saw this meetup the other day - Phone Line Trail - Tram Road Loop. As it was moderate difficulty at 8 miles and thought this would be perfect for my skill / conditioning so I signed up. 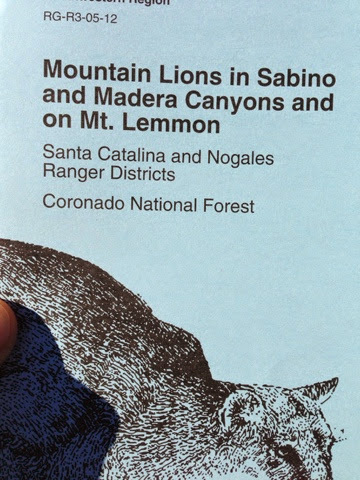 I wouldn't want to a mountain lion but this brochure has some good suggestion on what to do if you encounter them. The last ditch action says if attacked used anyeans possible to fight it off. No Mountain Lions were spotted. The trail started off flat from the visitors center. There were 11 of us in the group some from here and some like me visiting from up north. We were soon climbing along the trail in the morning shade. 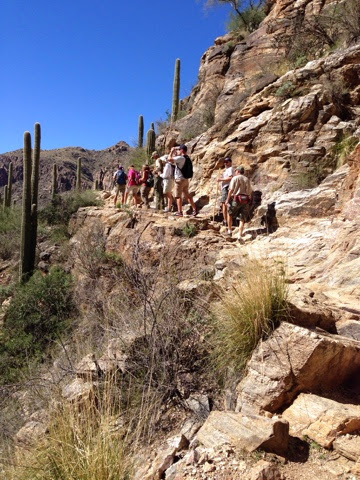 On this 80 deg day was cooler in the shade for much of the first half of the hike. 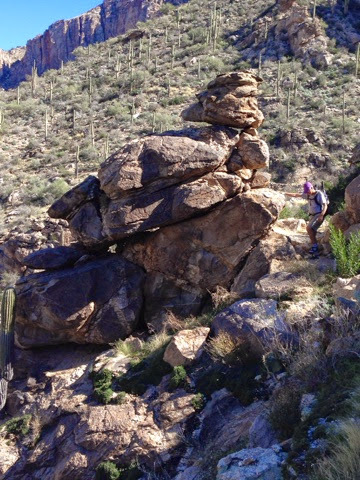 We took short breaks along the way and our MeetUp organizer Mike would point out items distant mountains, plants, and this balancing rock formation. 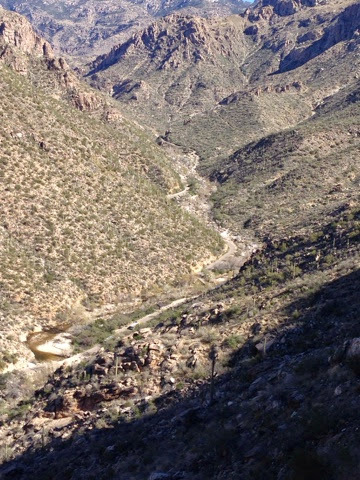 Down in the valley is a road that people ay $8.00 for a ride to the end of the Sabino Canyon where you can get off and hike down. We will hike both ways. We will walk this road back to the visitor center. 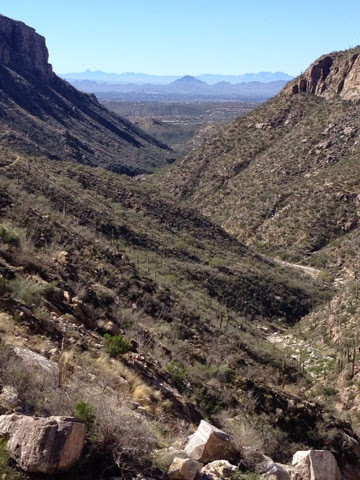 A look back down the canyon to the city of Tucson. 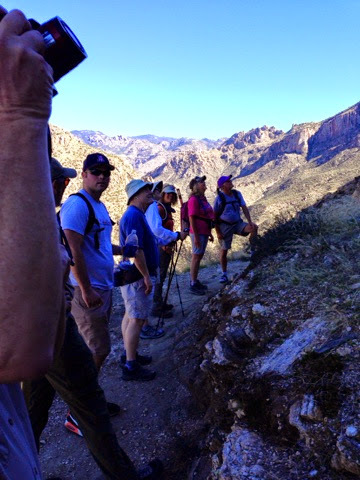 The trail has a steep drop off into the canyon. We made it down to the tram turn around and the river that is still flowing well since the heavy rains they have had recently. Here people enjoy the cool water on a hot day. Here is a link to my AllTrails track I stored from the hike. There are meetup groups all over the U.S. 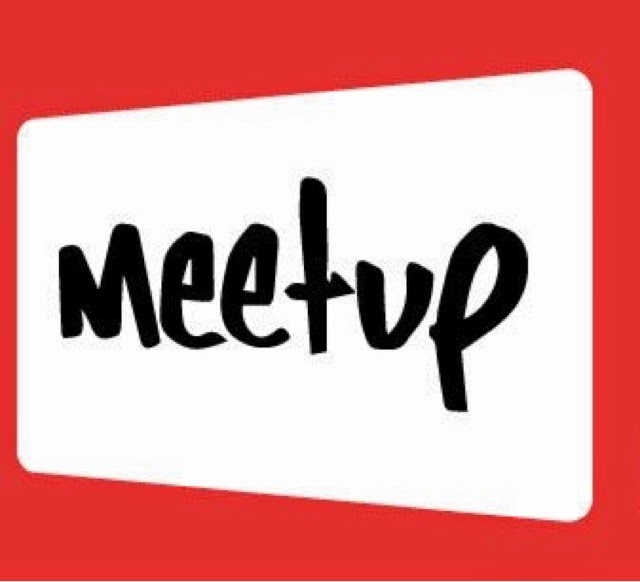 So if you are looking to get out and have a good time look for a MeetUp near you. Yes even when you are traveling. This was another day of meeting nice people with a common interest. Today also opened up my interest in another area to hike here. 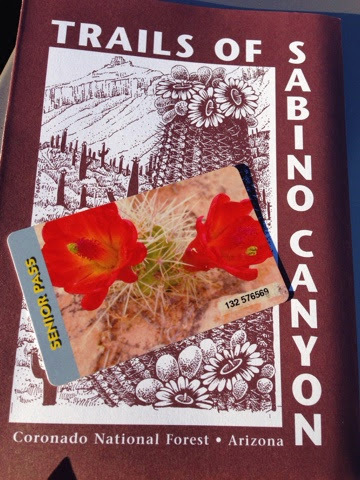 I will try to link up with other hikes when I get back from my travels to the Quartzite, AZ area tomorrow & visit to son and family in Monterey, CA next week. 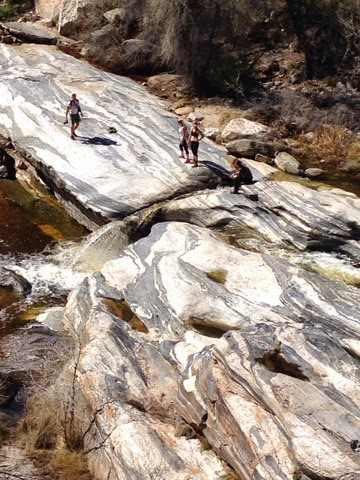 You should use your selfie-stick to take a picture while hiking! !